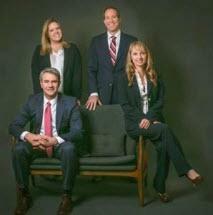 Holsinger, Clark & Armstrong, P.C. 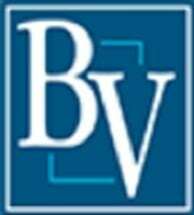 Bassi, Vreeland & Associates, P.C. 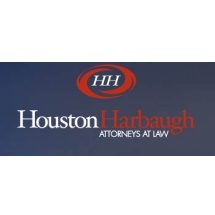 Need help with an Environmental Law issue? You've come to the right place. 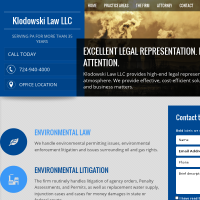 If your legal issue involves the protection of natural resources, land, and wildlife; regulation of harmful emissions into air and water; and monitoring of commercial and industrial activities for their impact on the environment, an environmental law attorney can help. Use FindLaw to hire a local environmental law attorney to help you or your business comply with federal and state environmental laws. 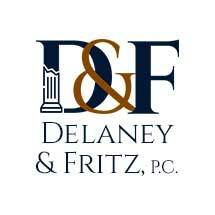 Need an attorney in New Kensington, Pennsylvania? 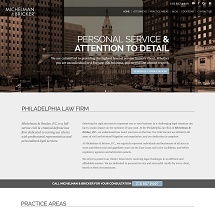 Use the contact form on the profiles to connect with a New Kensington, Pennsylvania attorney for legal advice.